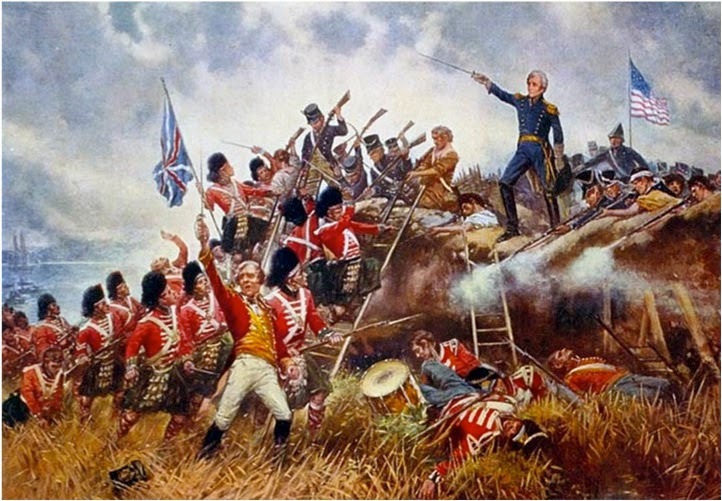 The Battle of New Orleans, the last battle of the War of 1812 between Great Britain and the United States of America ended 200 years ago today with a great American victory. Major General Andrew Jackson. who would later go on to become a famous President, and the founder of the Democratic Party, defeated the British forces and saved the city of New Orleans from potential destruction. There was only one problem though -- the war had already ended. The two nations had already signed a peace treaty, The Treaty of Ghent, in Belgium on the prior December 14, calling the war a draw with no winners or loser. The problem was that the news had not yet reached the two armies, and almost 3,000 men, mostly British soldiers died, went missing, or were wounded for no reason at all. The two nations never went to war again, and worked out their differences peacefully afterward. 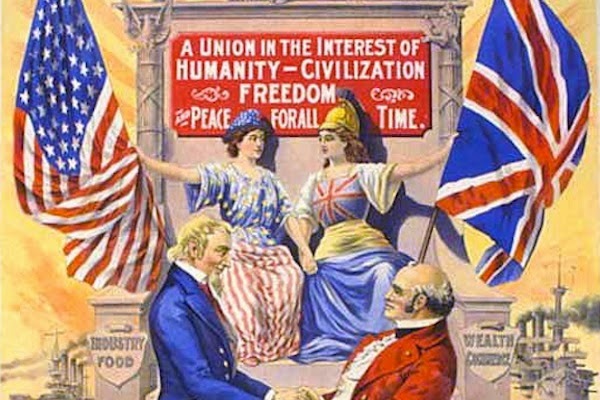 They would eventually become very close allies 100 years later, in 1917 when the United States entered the First World War on the side of Britain, and would remain close allies after 1941 when the U.S. would enter the Second World War on the side of Britain and form a "Special Relationship" which has been in effect since.